Police are asking for the public’s assistance in locating a 17-year-old last seen Jan. 1. UPDATE: On Jan. 7, police released a statement saying Andrew Davidson had returned home. 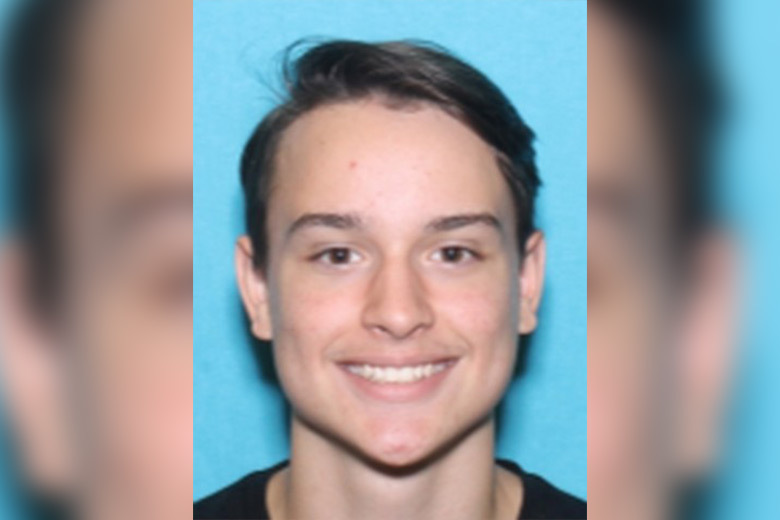 Police are asking for the public’s assistance in locating a missing 17-year-old juvenile who was last seen Jan. 1. Andrew Davidson was last seen Tuesday at 1:15 a.m. on the 2800 block of Normandy Drive. Police describe him as standing 5 feet 9 with a thin build and brown eyes. He has blue hair above the ears and a 5-inch scar above his left knee. He was wearing a black and gray hoodie with blue jeans.